Eric joined Watsi on December 23rd, 2016. 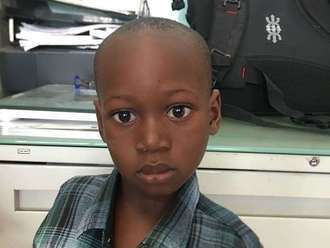 Two years ago, Eric became the 2660th member to automatically support a new Watsi patient every month. Since then, 2,426 more people have become monthly donors! 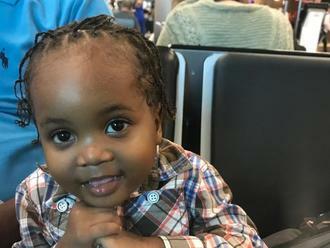 Eric's most recent donation supported Bedens, a baby from Haiti, to fund prep for cardiac surgery. Eric has funded healthcare for 28 patients in 8 countries. Myo is a 46-year-old man from Thailand. 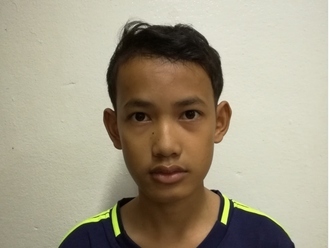 He and his family are originally from Yangon Division, Burma. Myo and his family work on a farm, where they grow corn, beans, and rice. An ultrasound test revealed a thickened wall in Myo Kyaw’s gallbladder, an enlarged liver and bile duct, and some stones in his common bile duct. Currently, Myo is experiencing sharp pain whenever he inhales, which makes it difficult to breathe. 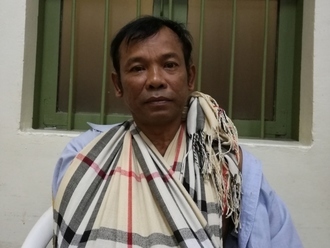 Myo has been advised to undergo a cholecystectomy, the surgical removal of the gallbladder. If left untreated, Myo's symptoms will continue to worsen and put her at risk for further health complications in the future. 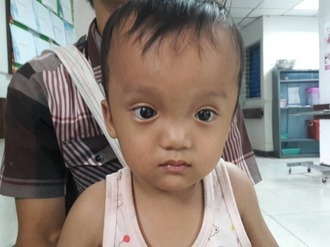 After seeking treatment through our medical partner, Burma Children Medical Fund (BCMF), Myo is scheduled to undergo his cholecystectomy on September 12. BCMF is requesting $1,500 to cover the total cost of Myo's procedure and care.